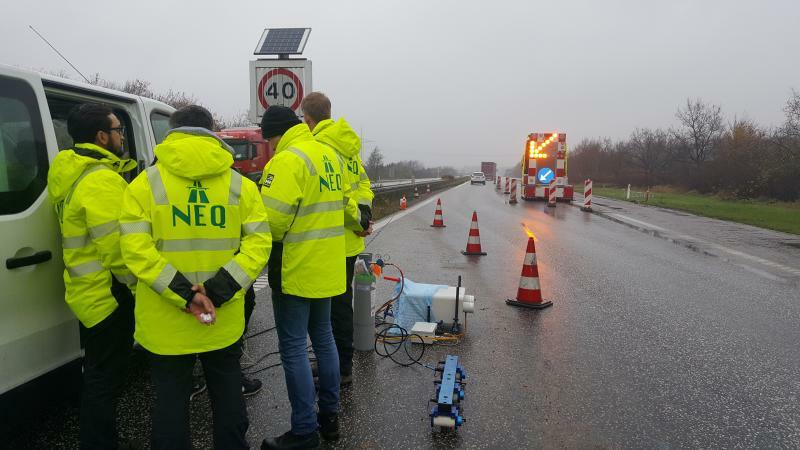 In November 2017, OPUS RSE partnered with NEQ to perform remote on-road measurements in Denmark. 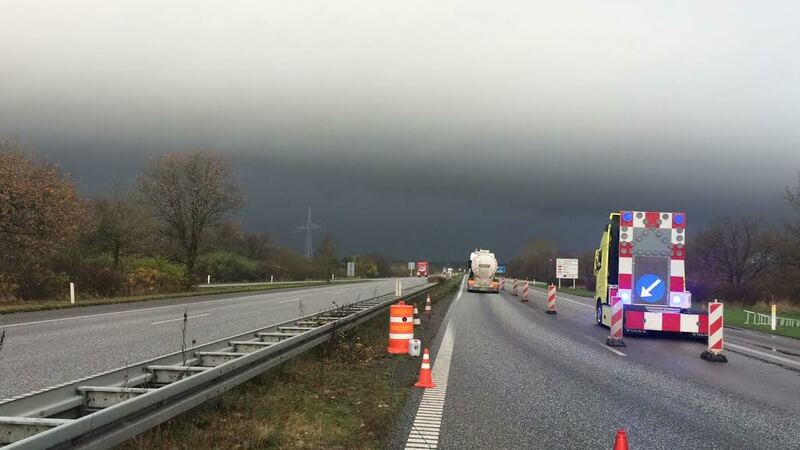 The Danish Environmental Protection Agency decided to hire the two companies to measure in real-time the emissions of the trucks, to expose truck drivers who manipulated their emissions control systems. The emissions of each vehicle where analyzed in less than a second. If the pollutants levels were above the limits, the police stopped the truck some distant away to inspect the vehicle. The project has been a total success and this method has proven to be perfect for finding fraudulent vehicles. There is a widespread cheating behaviour in Europe. Many truck drives manipulate their vehicles, for instance disconnecting their emissions controls, resulting in massive NOx emissions into the air we breathe. This practice has been know for many years, but no effective control actions were done by the authorities. Periodical Technical Inspections (PTI) are useless against this practice because drivers know when they are going to be inspected. The only real solution is to caught the cheaters in the act. There is European legislation in place to carry out on-road technical inspections of commercial vehicles using RSD technology. The RSD can easily be packed, deployed and operated, so moving to different locations is very easy. 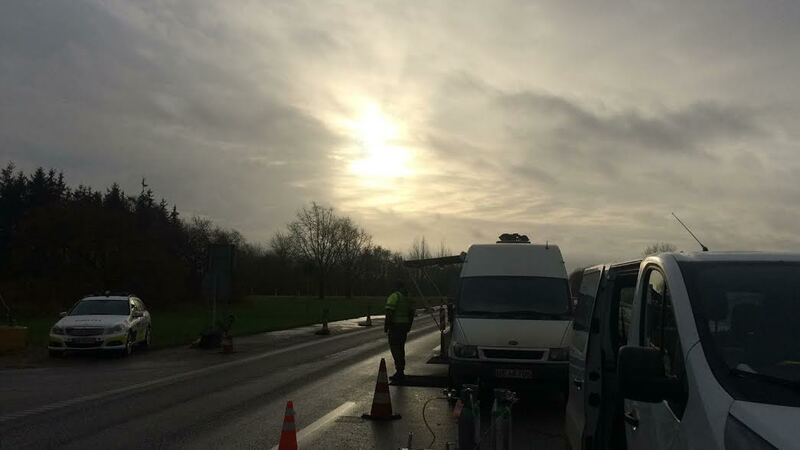 Thanks to this advantage, the Danish Environmental Protection Agency could decide, in coordination with OPUS RSE recommendations, which were the best spots to find these cheating trucks. Opus RSE team analyzed in real-time the emissions of the heavy-duty trucks that passed by. 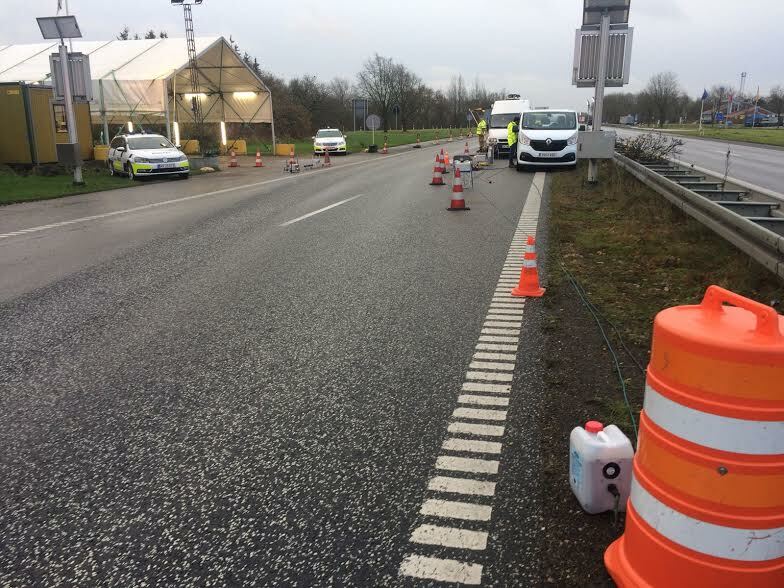 In one of the tests, the danish police were ready to pull-over suspicious vehicles. 5 trucks were found to be high-emitting vehicles by the RSD. The team alerted the police, who inspected the trucks some meters away, finding they had defeat devices installed. Opus RSE provided a powerful solution to find cheating devices, high-emitting vehicles which need a reparation or other individual emission irregularities. "The information we had about the extent of NOx cheating was only based on some checks carried out by the police in the past. Now, with RSD technology, we can measure on a large number of trucks. This way, we hope to get a more accurate picture of the extent of cheating"
Sara Røpke, Head of Department at the Danish Environmental Protection Agency. It can be hidden on a side of the road. Real-time visualization of the emissions. With all this capabilities, Opus RSE system can find high-emitting vehicles to alert the traffic authorities in real-time.